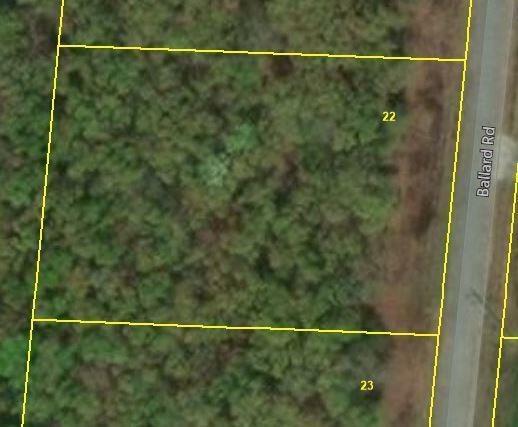 Great building lot in a convenient location. Water tap on site. Approx. 1.63 acres!